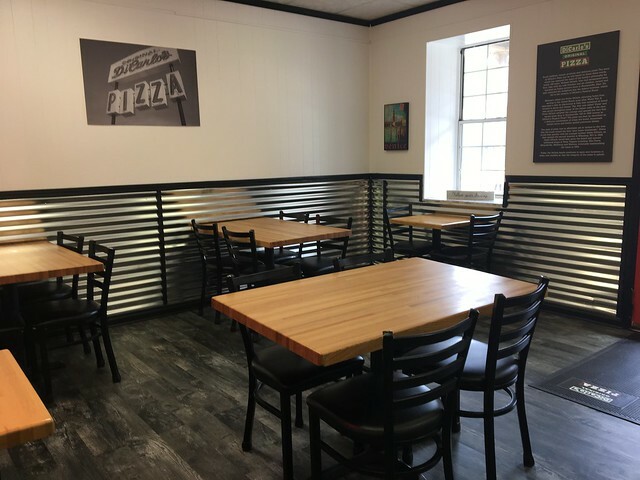 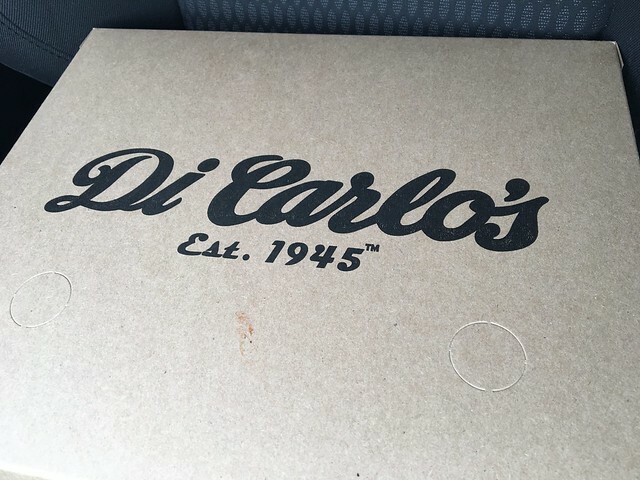 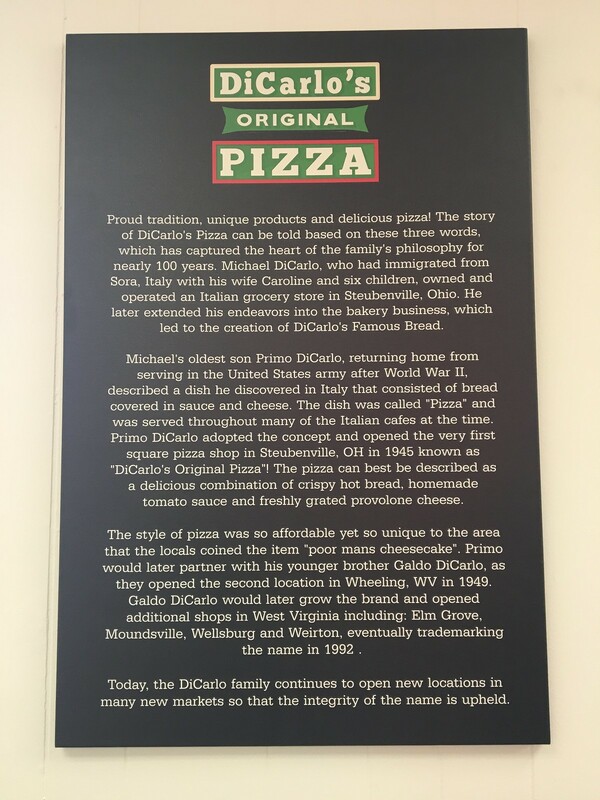 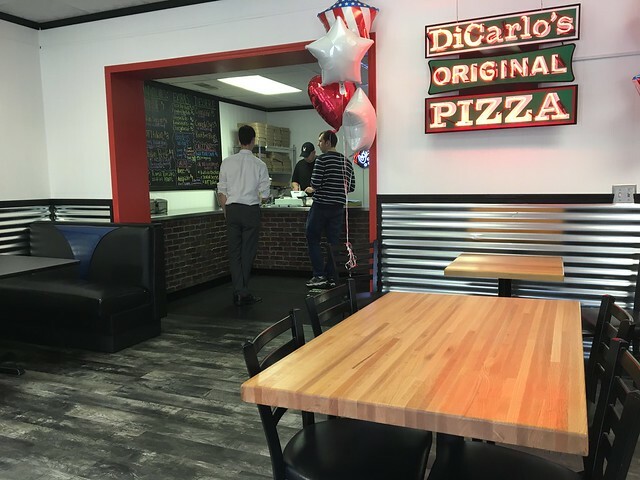 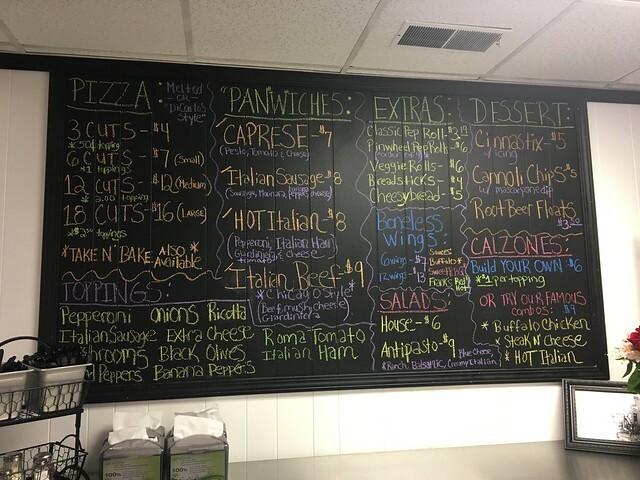 The newest DiCarlo's location (and now closest to me!) 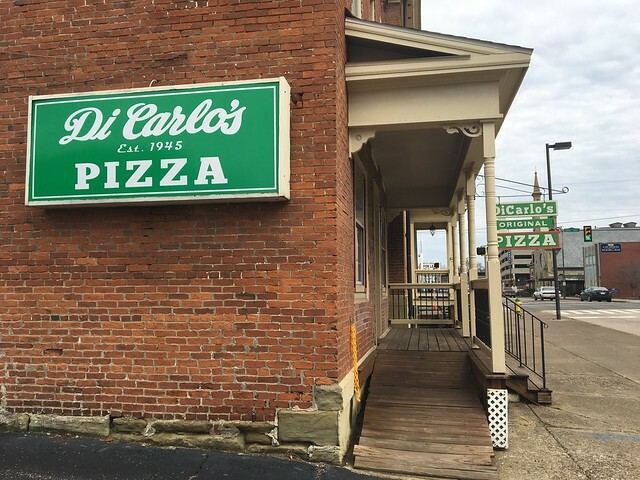 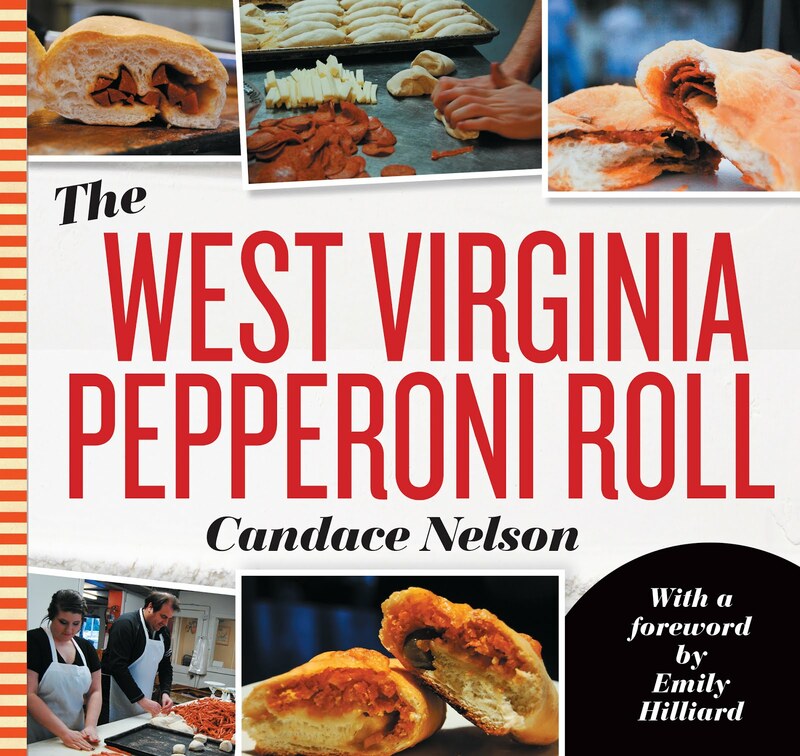 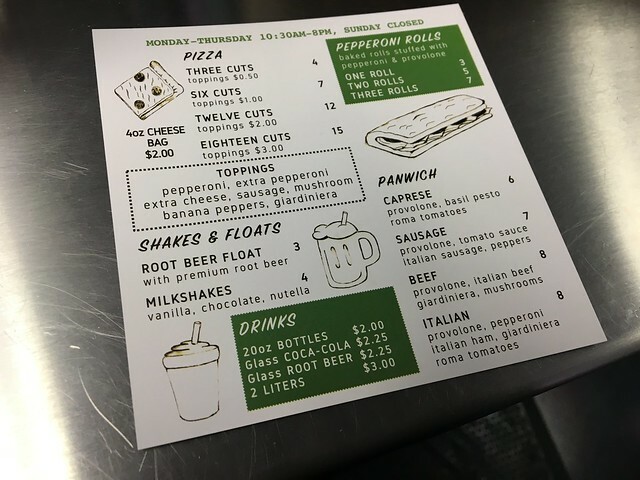 has opened in downtown Parkersburg. 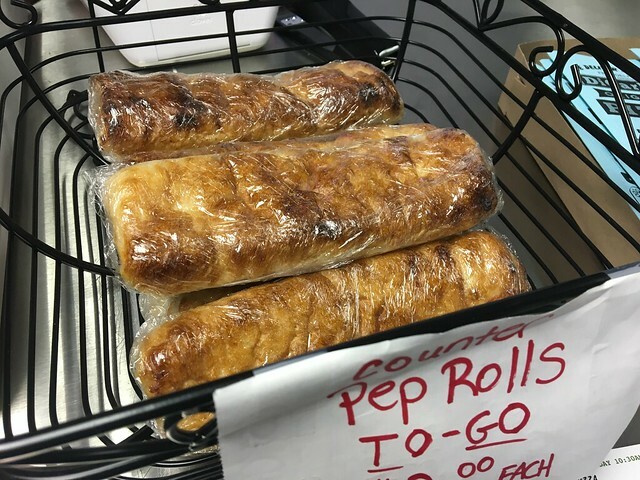 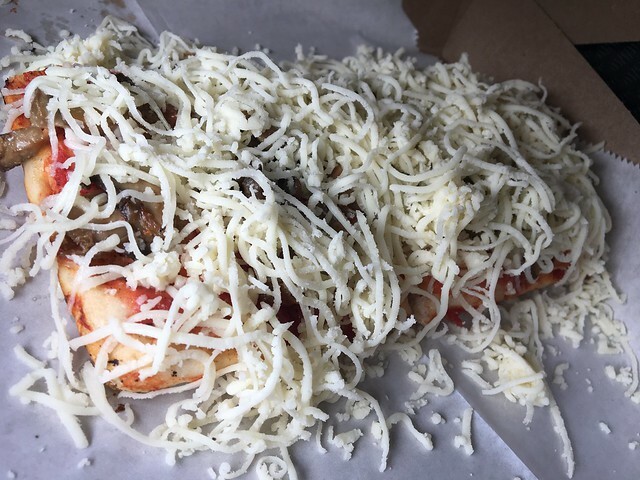 You can get the cheese melted or "DiCarlo's style"
Cold cheese right on top of hot, baked dough and sauce. 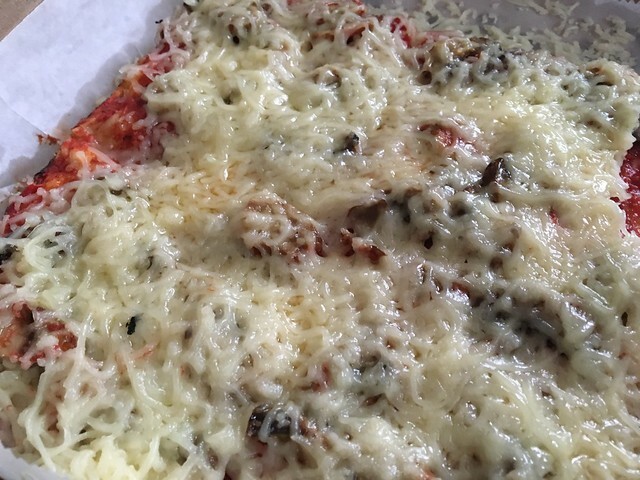 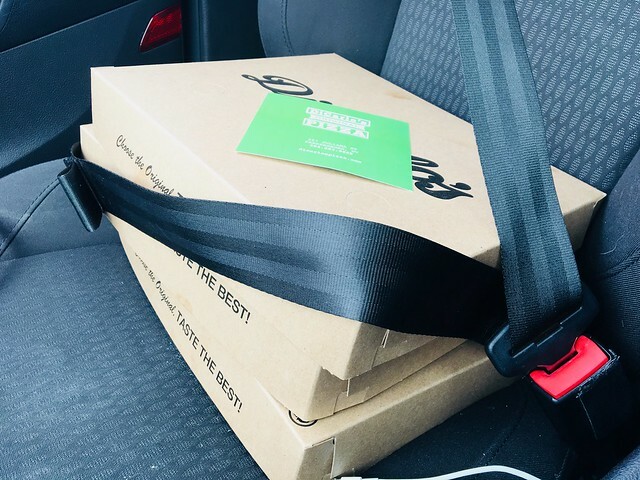 Once the lid is on top the pizza, it lightly melts.